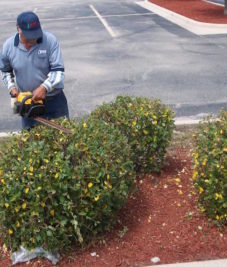 We provide complete cleaning programs for all your needs. 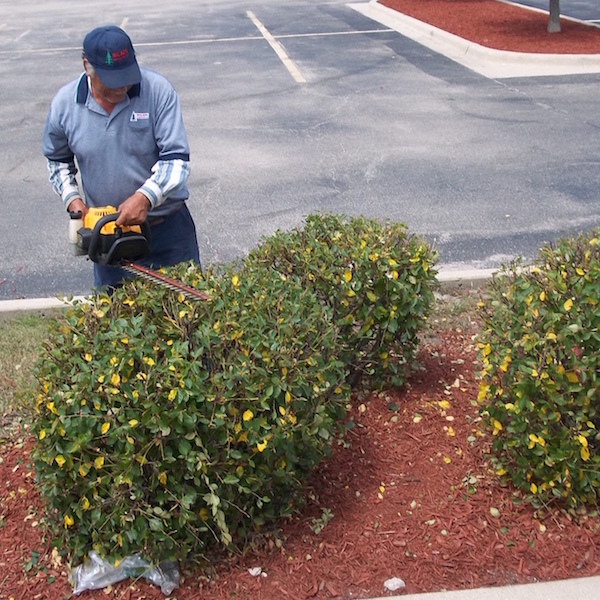 For emptying trashcans and hand picking of debris. 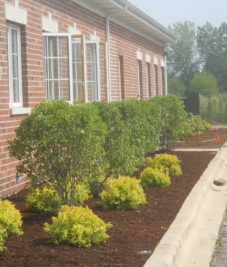 We provide complete cleaning programs for all your needs! 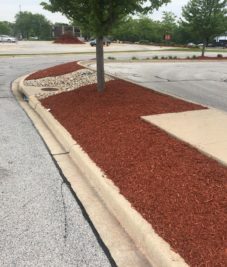 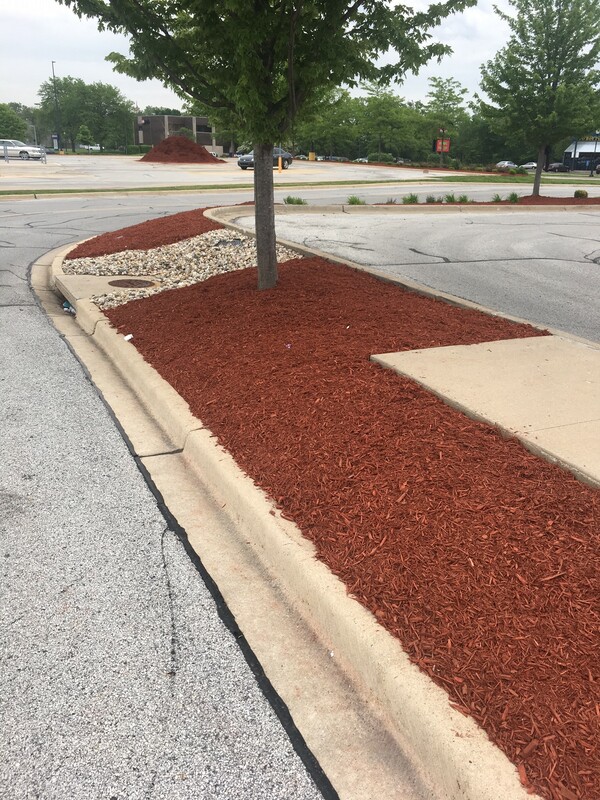 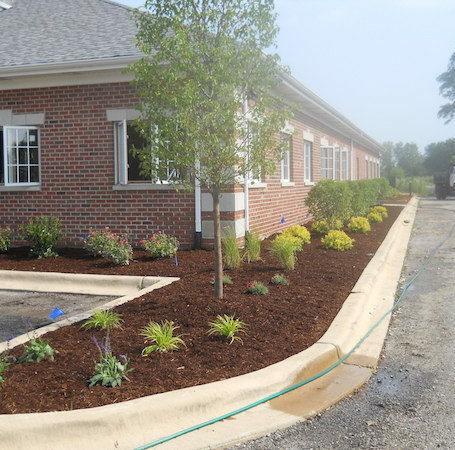 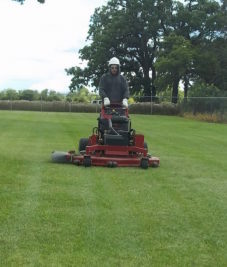 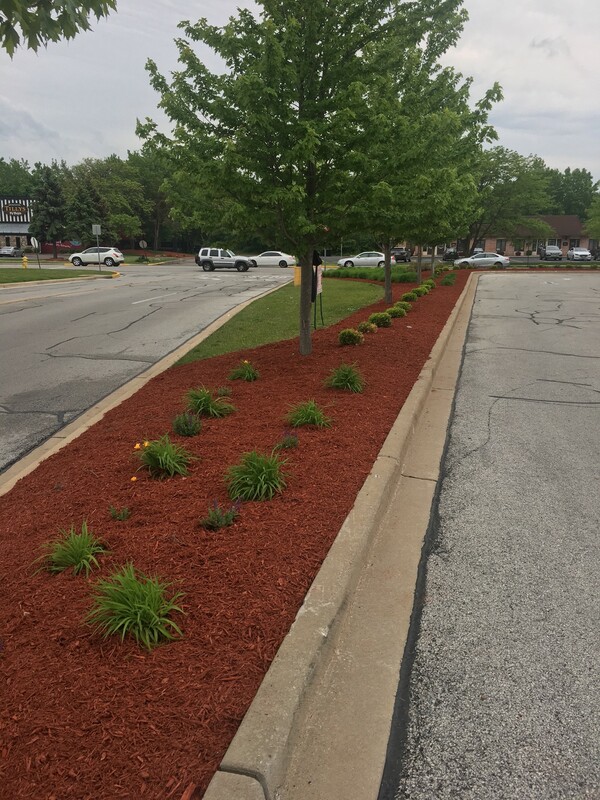 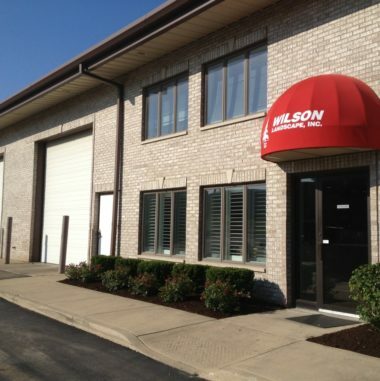 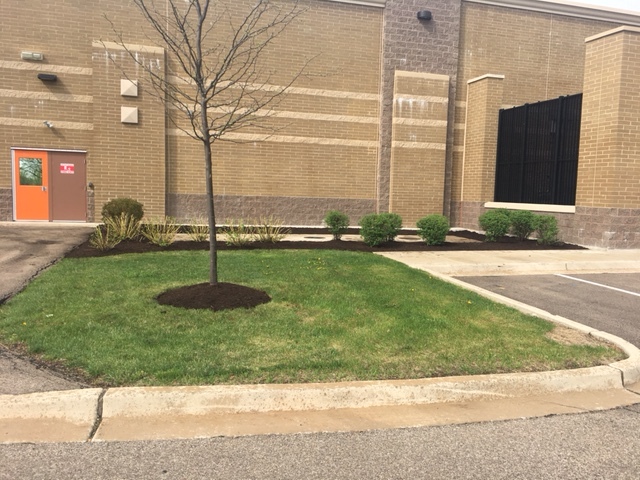 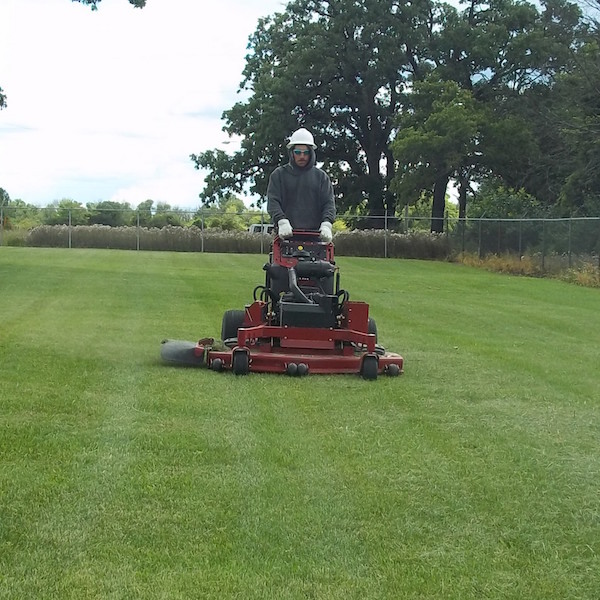 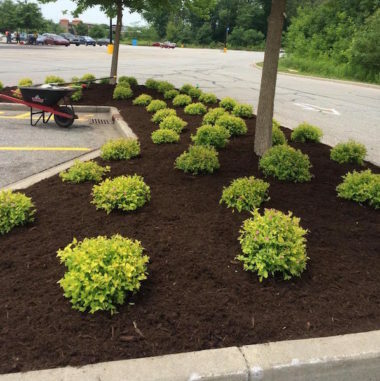 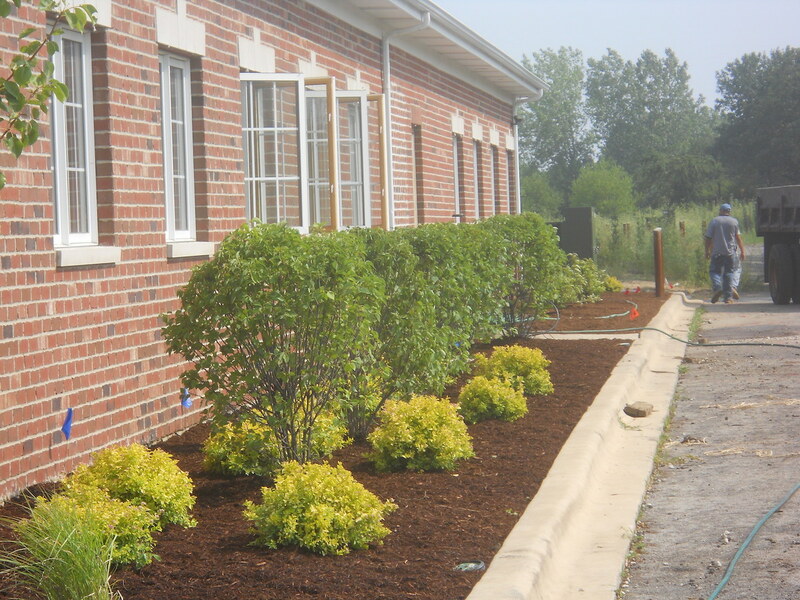 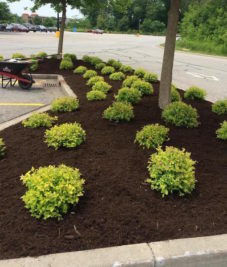 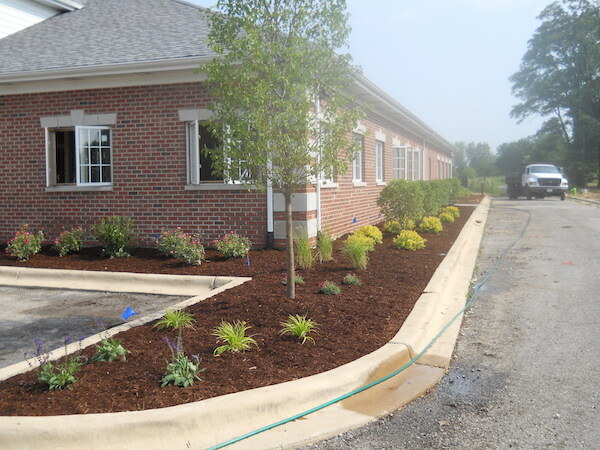 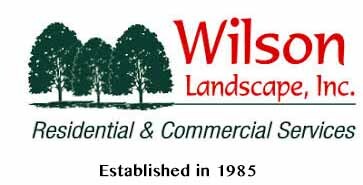 Wilson Landscaping, Inc. offers professional landscape design and installation to customers throughout the Chicago land area. 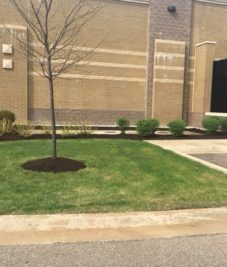 our talented and creative staff can help come up with a creative, yet practical design to beautify your commercial property. 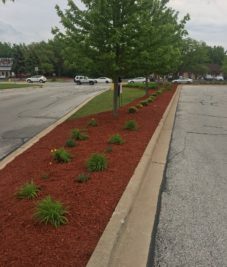 Established in 1985, we are dedicated to creating a landscape design that fulfills your needs and gives you the property that provides safety and attracts more customers. A typical Chicago winter can produce weather that can bring your business or facility to a standstill. 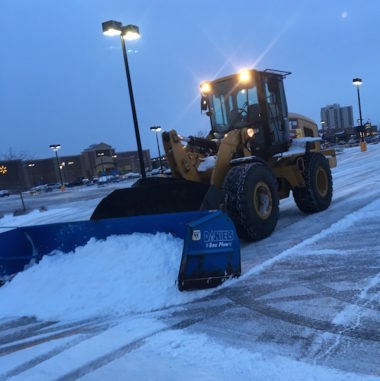 The snow and ice control professionals of Wilson Landscape, Inc. can keep your employees and customers safe and your business or facility running. 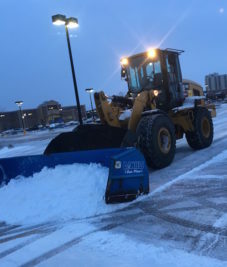 Contact us today for a free no obligation snow and ice evaluation of your commercial establishment.